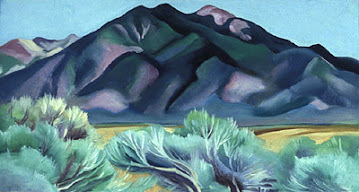 ...Early in 1916, Anita Pollitzer took some of the charcoal drawings O'Keeffe had made in the fall of 1915, which she had mailed to Pollitzer from South Carolina, to Alfred Stieglitz at his gallery. He told Pollitzer that the drawings were the "purest, finest, sincerest things that had entered 291 in a long while", and that he would like to show them." She is a prime example of what in my view is "Traditional-Modern". 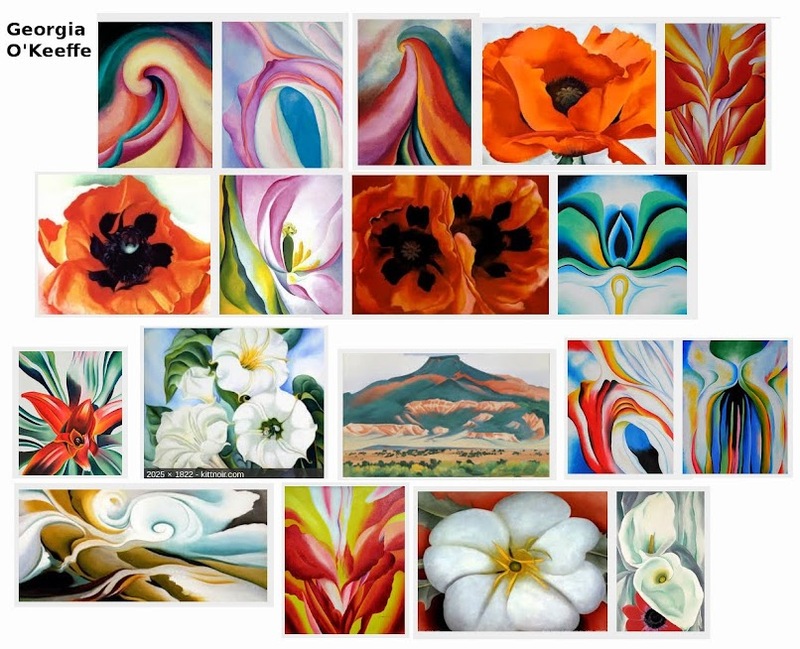 Her artwork is always based on "motif"s which have true meaning in real life. 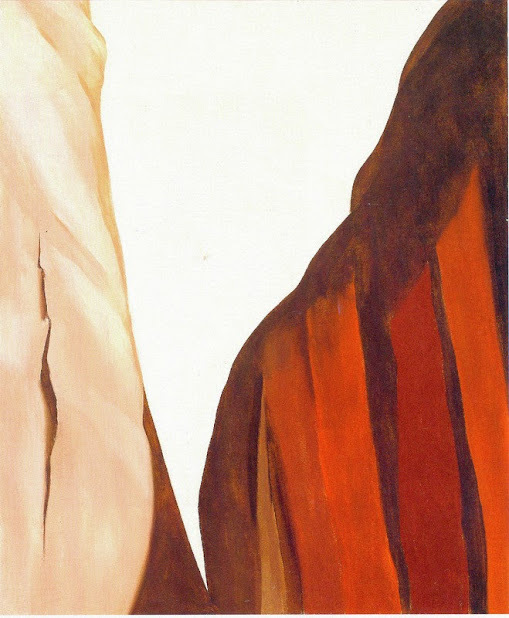 ...Georgia O’Keeffe painted in what I think of as Traditional-Modern She was a believer in (her personal view) of traditional motifs, accomplished in her own unique modern style. 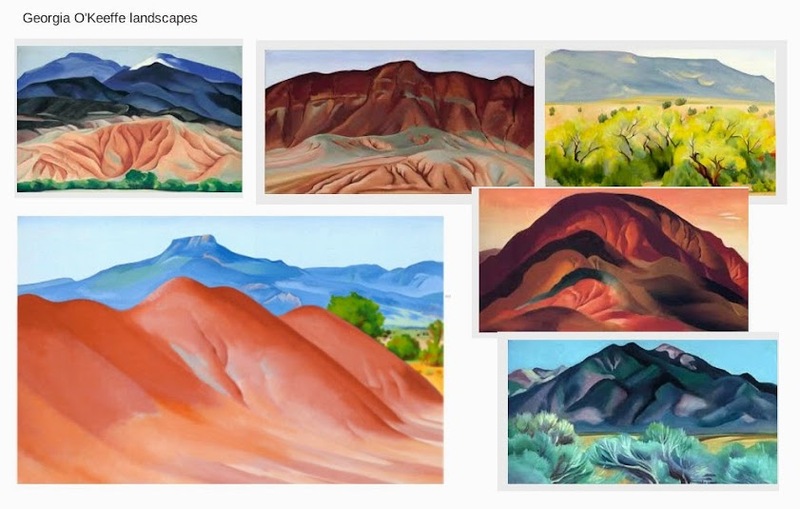 "She attempted to imbue all of her works— from her schematic images of the New York skyline to her magnified, closely cropped flower paintings—with an expressive, organic vitality. 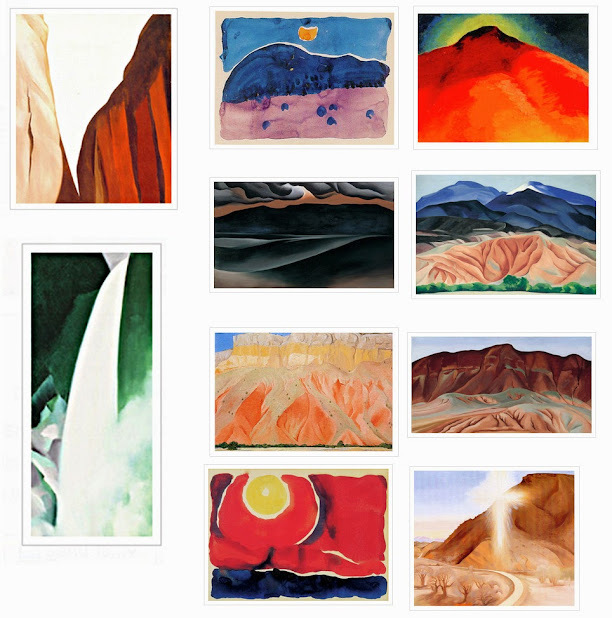 She was drawn increasingly to painting nature, especially the expansive, light-bathed landscape of th Southwest,..."